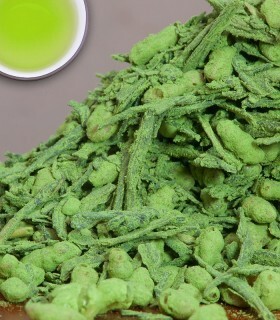 Premium Japanese Sencha from Fujieda in the Shizuoka prefecture in Japan. 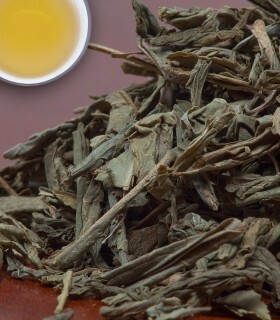 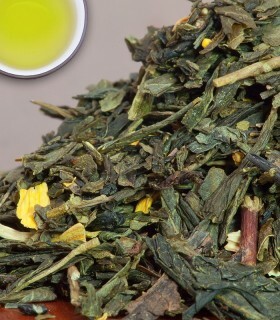 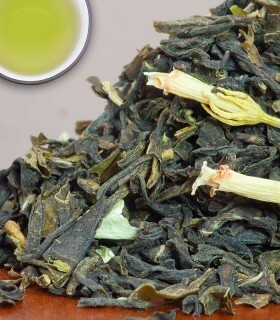 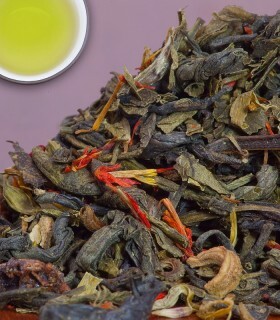 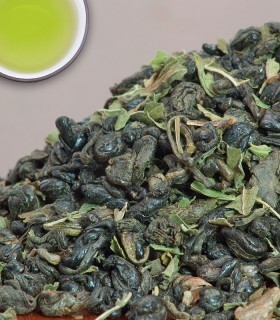 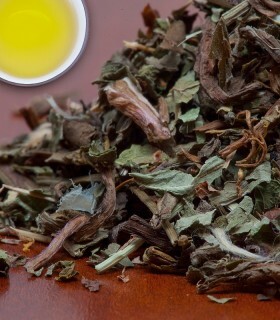 It has a fresh aroma and makes bright yellow green infusion. 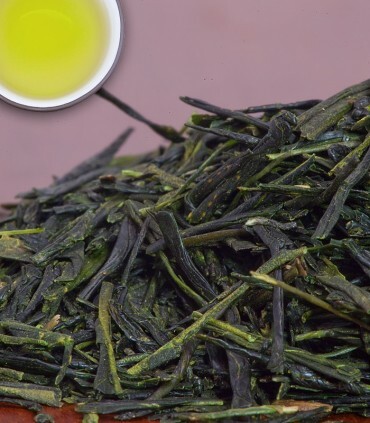 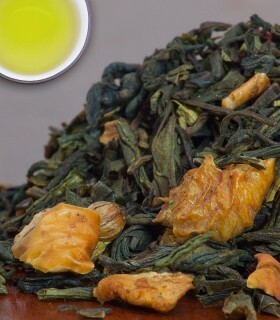 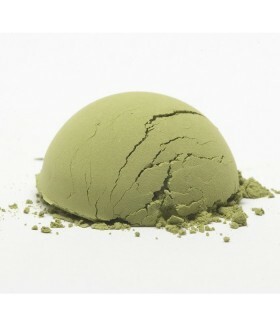 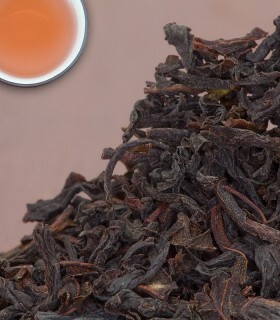 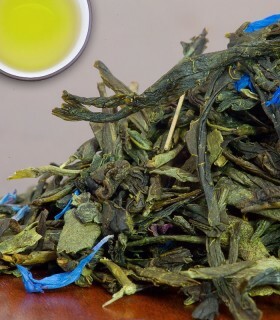 The superb quality of this Sencha ensures a sweet taste with medium umami and no bitterness. 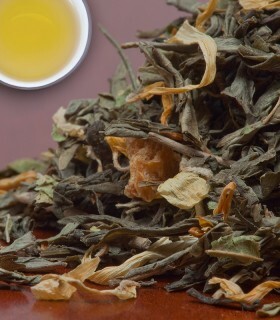 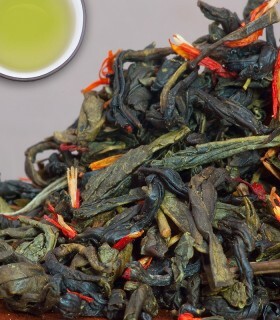 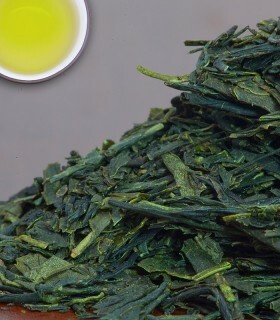 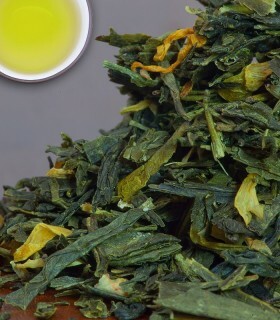 Sencha is made from the first picking of the leaves in the spring. 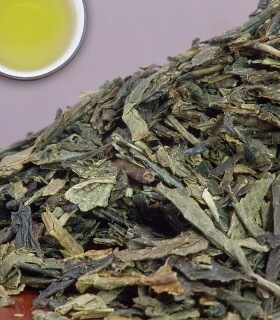 It is known to have a high vitamin C content. The Shizuoka area enjoys a warm maritime climate with hot, humid summers and mild, cool winters. 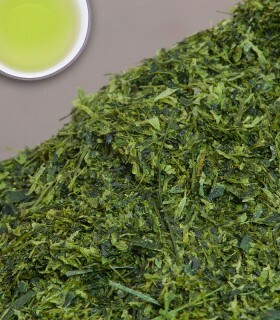 The weather conditions are ideal for this aromatic Sencha. 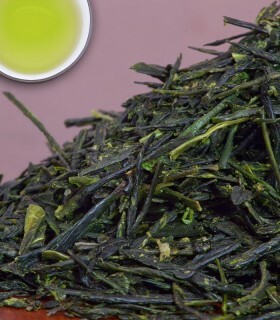 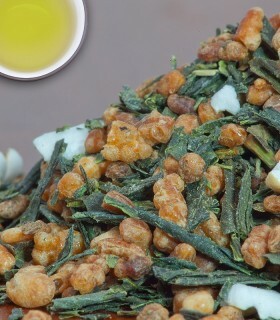 Recommended Drinking Time: Fujieda Sencha is a great green tea for any time of the day. 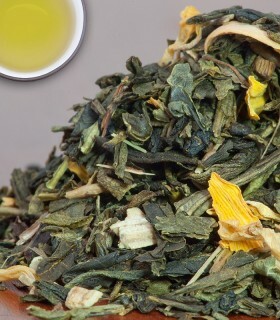 I have been a tea lover for decades (specially green tea) and use loose tea almost all the time. 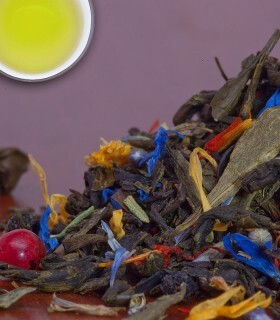 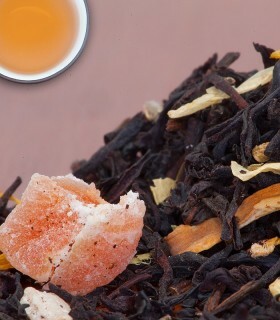 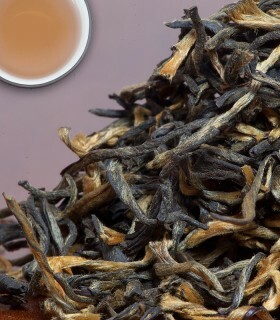 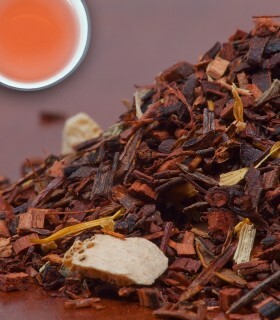 The tea I received from this company is incredibly fresh and they deliver an order fast and efficiently. 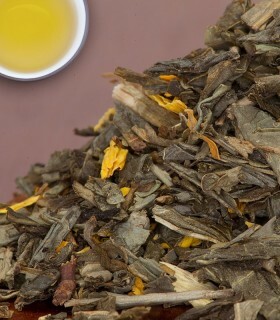 I ordered several high premium teas, this is the first one to try and I am hoping I will be as happy with the others as I am with this one. 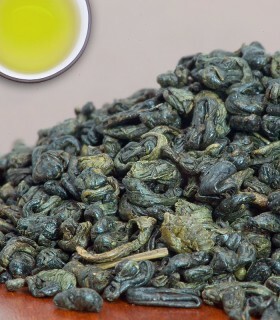 I will order from them again any time.